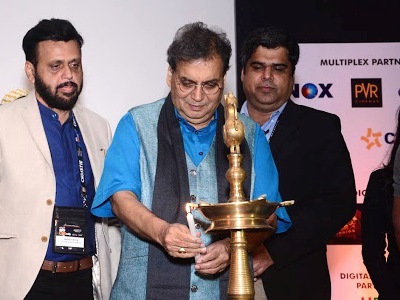 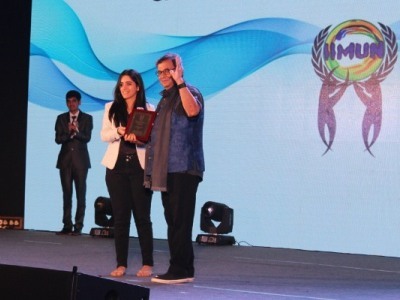 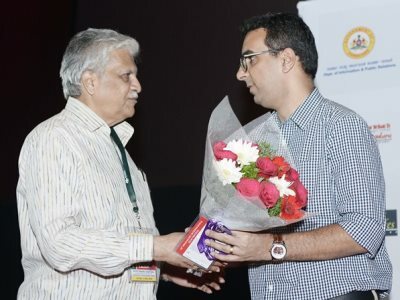 Mr. Subhash Ghai interacted with students at the IIMUN Mumbai. 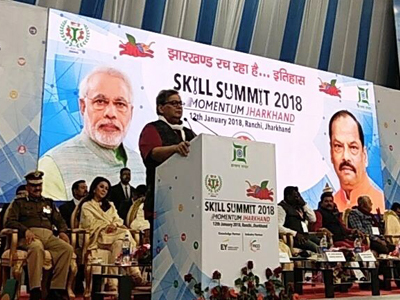 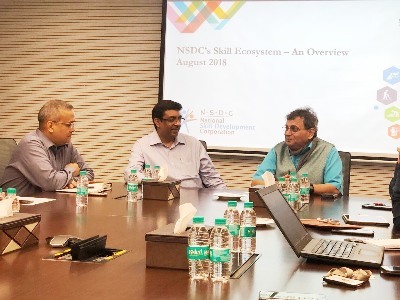 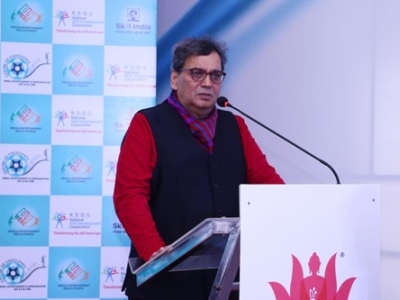 Mr.Subhash Ghai had an interaction session at Delhi skill development. 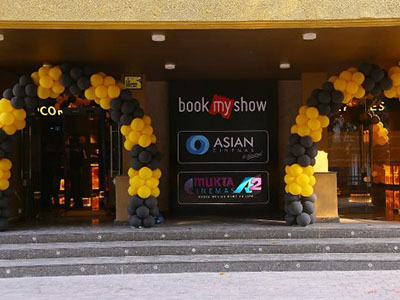 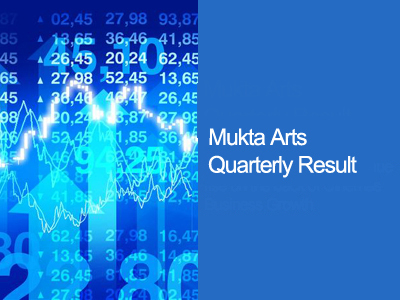 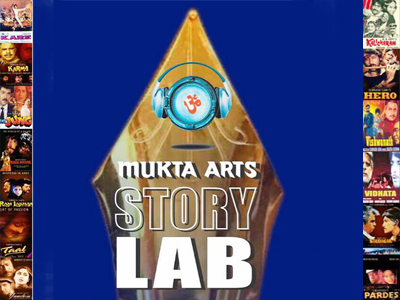 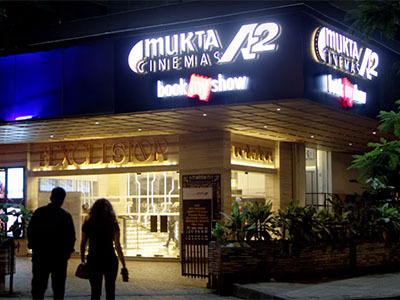 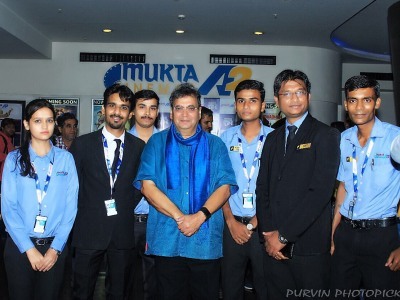 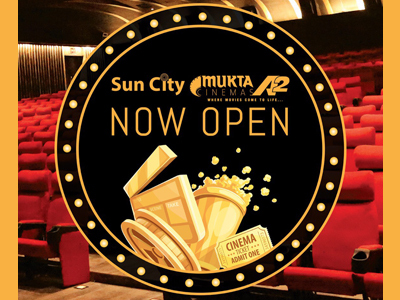 Mr.Subhash Ghai visited Mukta A2 Cinemas Vadodara & Interacted with the Media & Audience. 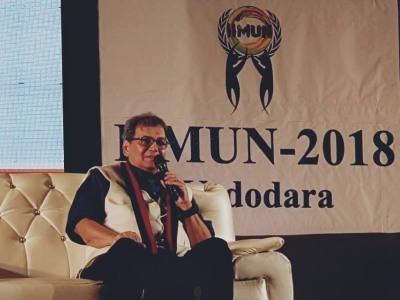 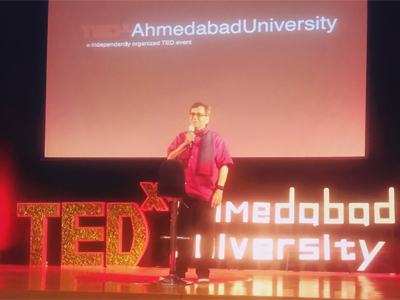 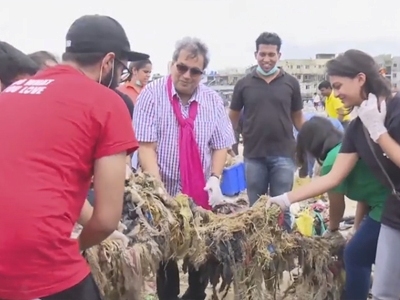 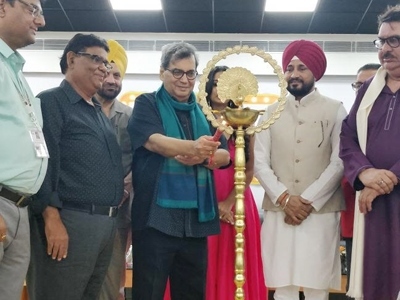 Mr.Subhash Ghai was present at Gujrat Public School,at a youth event ,initiated by IIMUN. 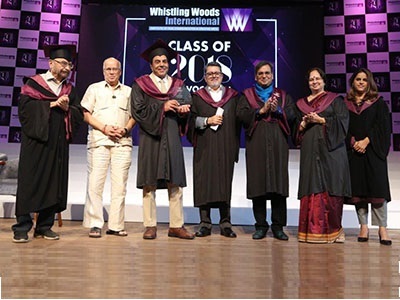 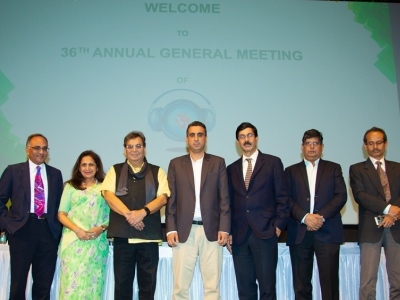 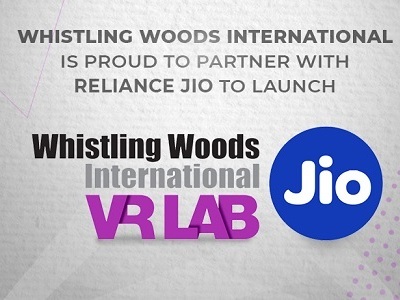 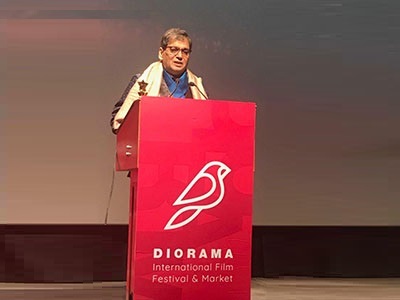 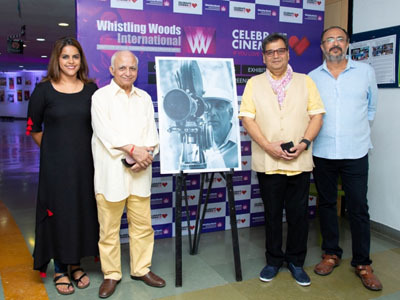 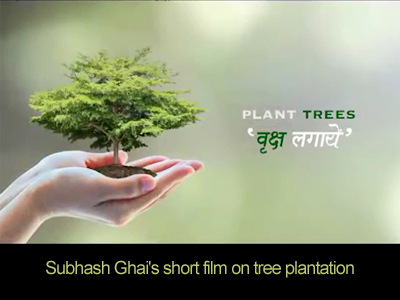 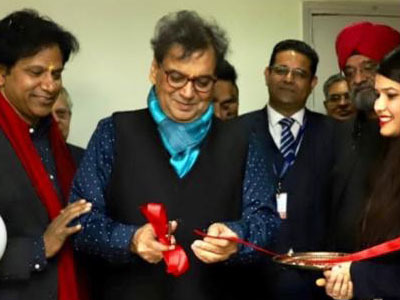 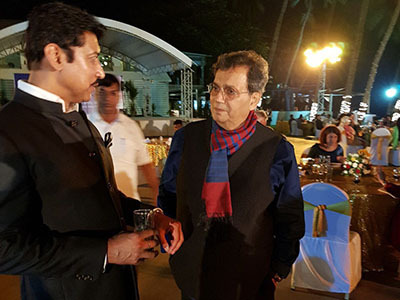 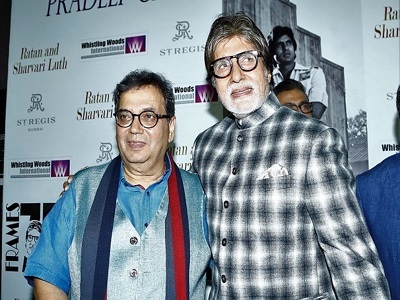 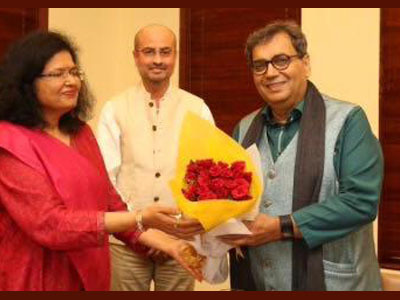 Mr. Subhash Ghai has joined forces with Rome-based Navala Prods. 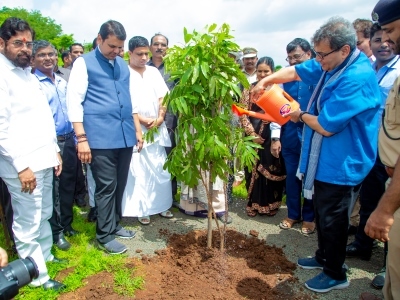 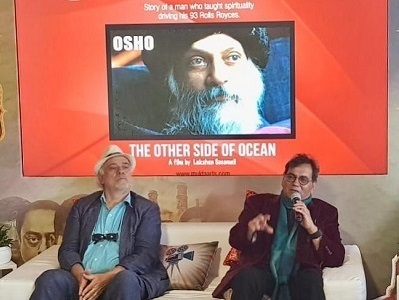 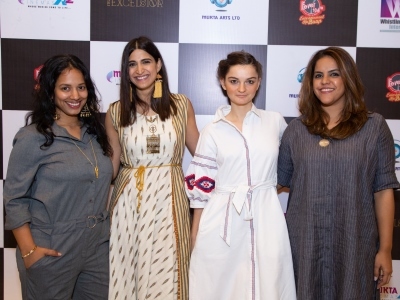 to launch biographical drama "Osho: Lord of the Full Moon." 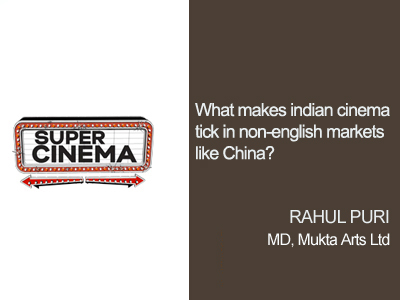 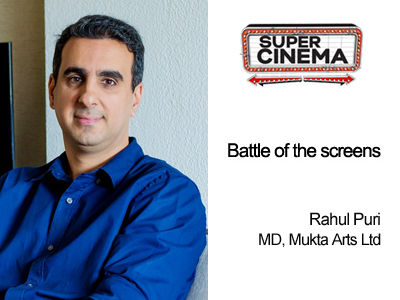 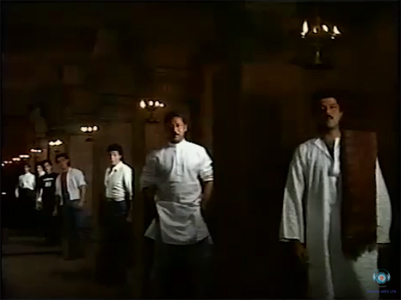 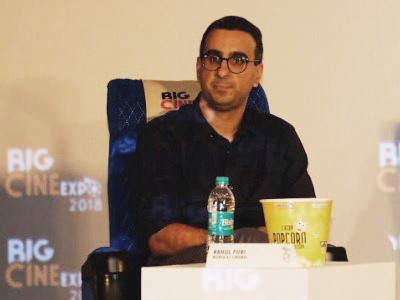 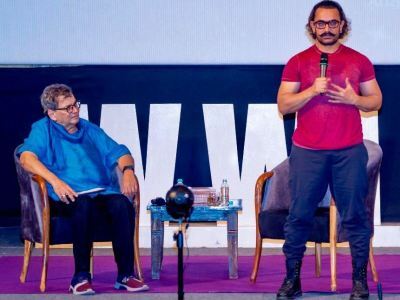 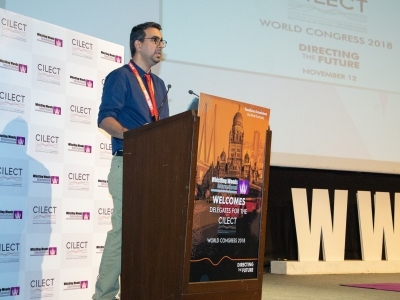 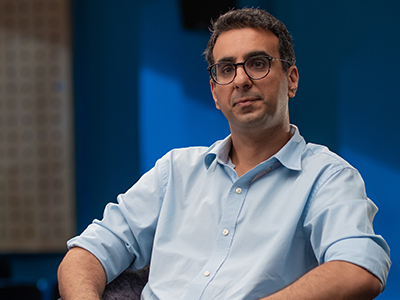 What makes indian cinema tick in non-english markets like China?